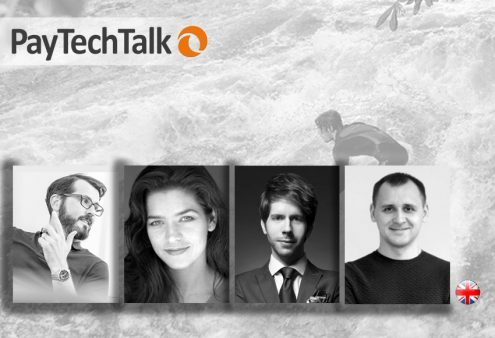 With PayTechTalk 4, you get insights about the future of payments and why cash won’t completely disappear, the Next Big Thing in FinTech, and much more. 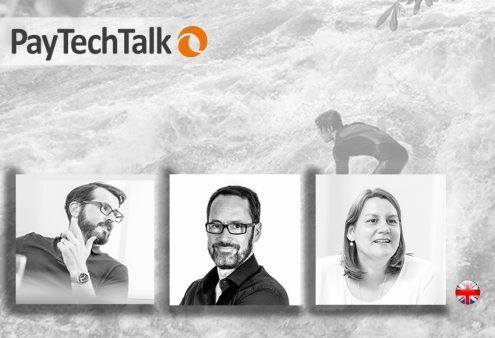 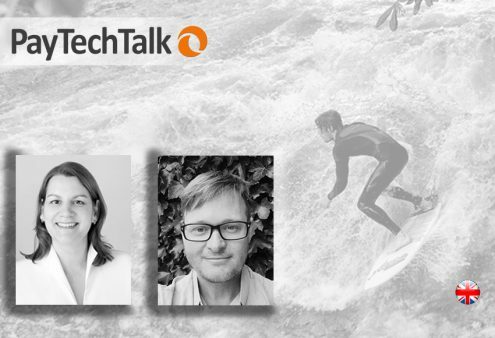 In its 3rd episode, PayTechTalk, the Podcast of PAYMENT.TECHNOLOGY.LAW., comes with Arnulf Keese from e.ventures and many interesting FinTech-topics. 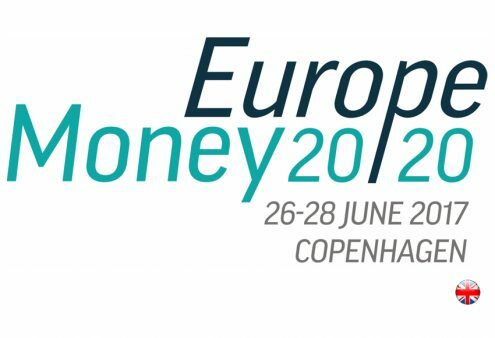 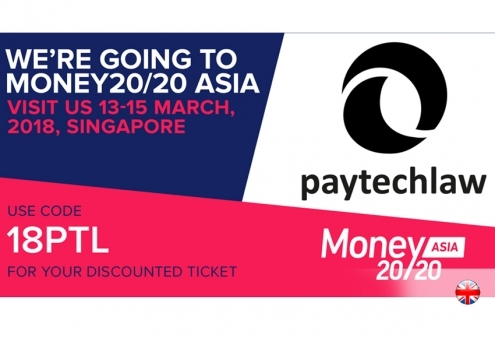 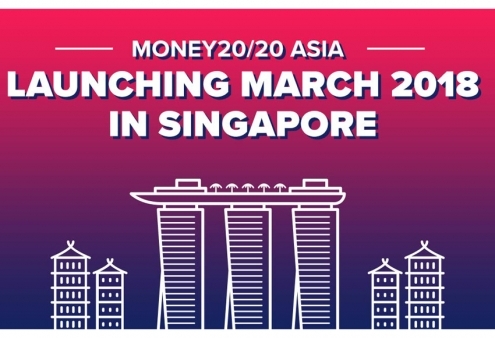 Money20/20 Europe officially started and we are more than thrilled about what to expect, who to meet and what’s new in FinTech.